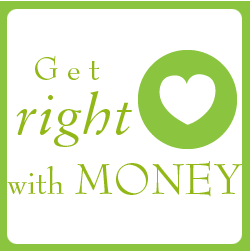 I offer business workshops and one-on-one Individual Alchemy consultations to lovely people who see their work life as a meaningful part of their personal transformation. I love that we can make some real change happen in a few hours. The workshops are interactive. You will not be listening to a lecture. I learn by doing, and that's how I teach. Do I offer a Top Secret Sauce, 7 Magic Things That Will Change Your Life? No, not really. I'm likely teaching things that other people know, maybe even teach. But, the way that I teach is definitely not your run of the mill business workshop ... by a long shot. My workshops are inclusive, clear, effective, and not only not scary, but fun. And you just may make some friends. Oh! And there will be tea and treats, because everything is better with tea and treats! If you would like to be notified of workshops coming up, holler at me here. 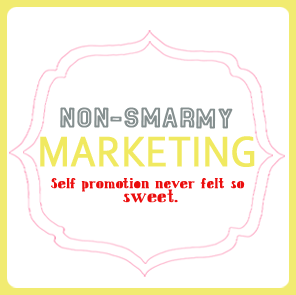 Non-Smarmy Marketing runs for 5 weeks, classes are 3 Tuesdays, April 21 - May 5 and on line support for the 2 weeks following. Click the images for more info!